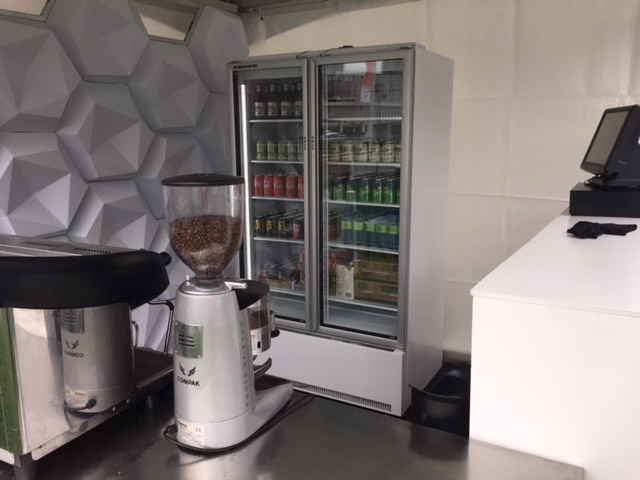 Needed – Event Rental Refrigerator South Brisbane. 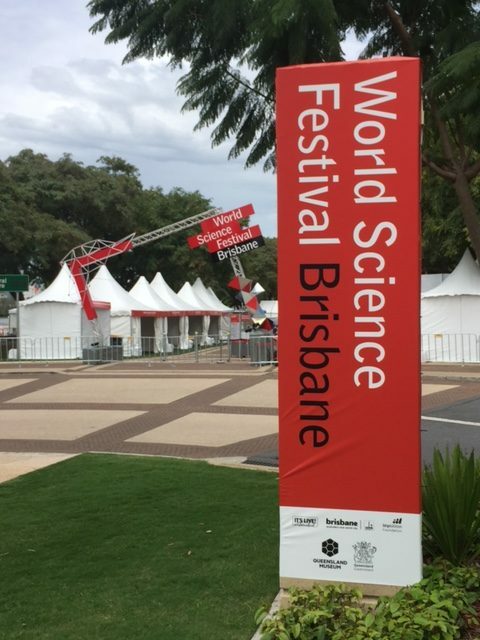 The world Science festival regularly visits South Brisbane at the South Bank park lands complex. Goodhew’s supplied several refrigerators for the caterers, including a Glass Door Drinks Refrigerator, and an under bench 2 Door kitchen style refrigerator. The event is short term, so we dropped off Thursday, and will pick up again on Tuesday. That’s plenty of time to sell patrons lots of cold beverages, and maybe even a hot pie or two. Goodhews Refrigeration made delivery today of a new 2 door commercial fridge to a local church in Coorparoo on Brisbane’s southside. The fridge will be used for catering purposes and events being held on the premises. We have been around for many years (we started in 1980) and when the guys at City South Baptist Church needed a fridge, they came straight over, and were able to see the fridge they wanted, in Stock. The delivery was a bit of a challenge, as its “an old heritage listed” building. The basement is low, the doors are low, and the path was narrow. “The guys had to remove a handrail and lay the fridge over, but we got there.” Glad to help, and I’m sure it will stay there for a long time! Looking for a commercial fridge or freezer in South Brisbane? Goodhews Refrigeration can supply Glass Door Fridges, Glass Door Freezers or sliding top freezers for both Sale or Rent, as well as cake fridges and numerous other “plug in” type refrigeration. You may wish to purchase the item up front, or it may suit you to rent initially and try a new product line. Whatever you want to do, contact us at enquiries@goodhews.com.au or phone us on 07 3290 1513. Need a reliable refrigeration supplier in Brisbane? Goodhews is the trusted name for refrigeration equipment. 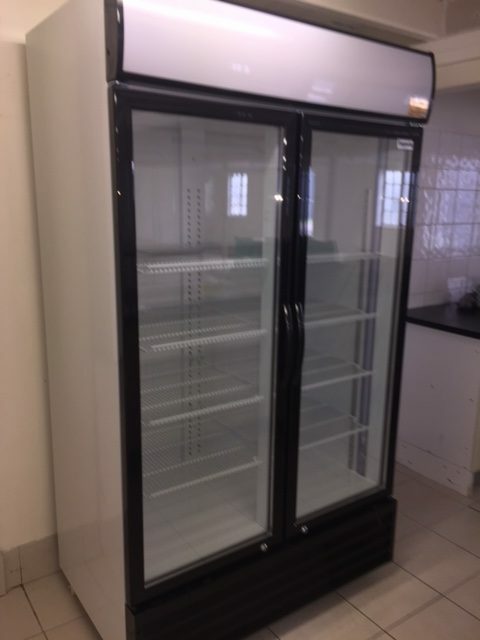 We specialise in refrigeration Sales and Rentals. Goodhews are proud to service the local Brisbane area in addition to South east, Northern and Central Queensland with our wide range of plug-in, built-in and custom-made fridge solutions – available to rent or buy. You can be assured that if we supplied the gear, it will be designed for Queensland conditions. Contact us today to discuss your refrigeration needs.